1. 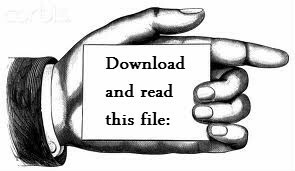 Download the file below. 2. Read the article. 3. Answer the questions.